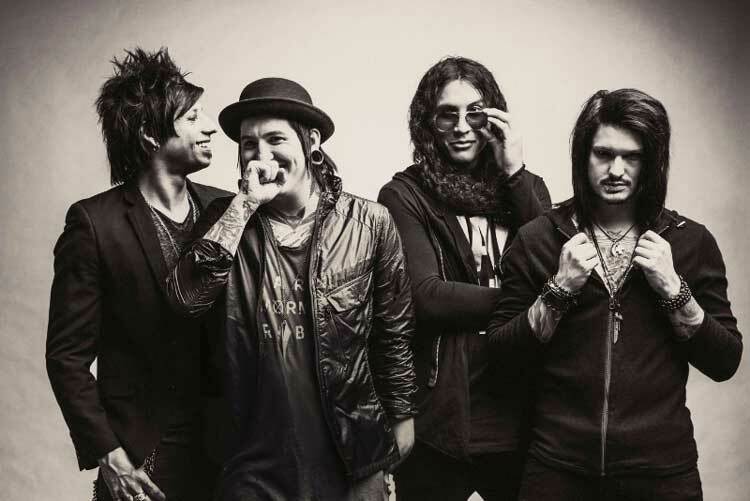 This year’s Camden Rocks festival has just grown even bigger, with organisers announcing that Las Vegas rockers Escape The Fate have been added to the bill. They’ll be joining the likes of Hands Off Gretel, Louise Distras, Young Guns, We Are The Ocean, InMe, Ginger Wildheart, New Years Day and SikTh, alongside The Virginmarys, Warrior Soul, As Lions,The Dirty Youth, Shvpes, Queen Kwong and Forever Never. 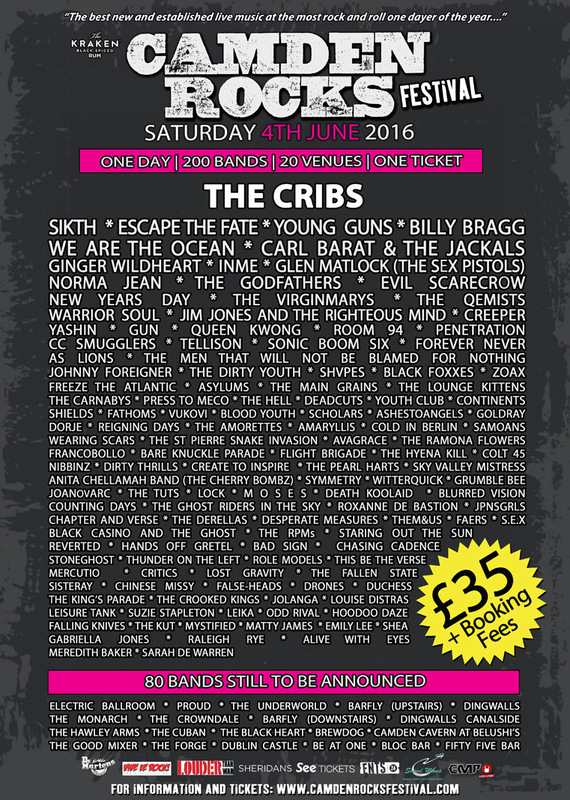 Packing in over two-hundred bands across twenty of Camden Town’s most prestigious music venues, Camden Rocks will take place on Saturday the 4th of June, 2016. Tickets are just £35 plus booking fees and are available here. Over 80 bands are still to be announced and we’ll bring you more news as we have it!